Midland TX Towing Service is a full wrecker service available 24 hours a day. 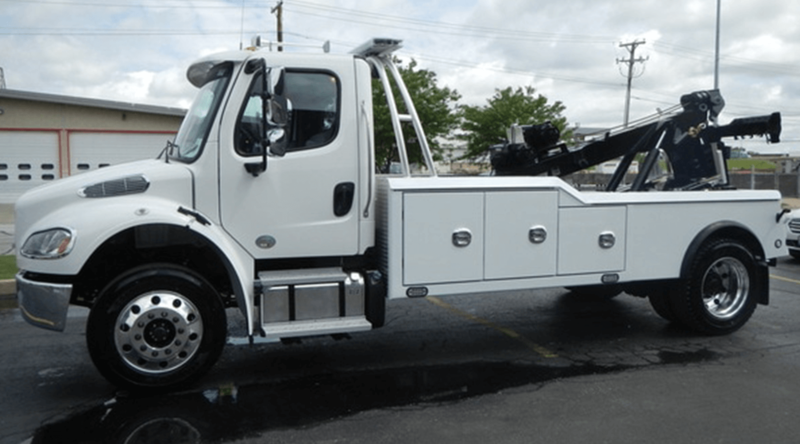 From light towing to heavy duty towing we have all the wrecker capabilities. From winch outs to rollback services, there is nothing Midland TX Towing cannot handle. We not only serve Midland but we also service, Odessa TX, Big Spring TX, Gardendale TX, Andrews TX, Monahans TX, Kermit TX and the surrounding areas.